In this post, I’m going to explain the blog hopping method of traffic generation as one way of increasing traffic to your website. I’m sure some of you are probably thinking … what is blog hopping – that’s a fair question! In case you don’t know what blog hopping is, it is a very effective means of driving traffic to a website, when done consistently and is often overlooked as a credible means of generation traffic online. Blog hopping is just simply commenting on other peoples blogs (there you see, not so difficult lol). You go to other people’s blog sites, that are usually in some way related to yours and leave some informative comments below one or more of their blog posts. To get significant results in terms of driving traffic to your website, you’ll need to keep ‘hopping’ from blog to blog on a regular basis, leaving valuable comments as you go and be consistent about doing this. As you visit each site, it is important to leave informative or interesting comments below the blog posts. This makes it more likely that others will read your comment and some will be curious to find out more about you. If they click on your ‘name’ as the author of the comment, they’ll be taken to the url of the website you entered as you submitted your comment. So as you visit other relevant blog posts and make meaningful contributions via the comments section then you’re likely to attract interest which will lead people to ‘hop’ over to your website. This is what’s involved in the blog hopping method of traffic generation. As you continue to do this you will gain traffic as a result of linking back to your own blog website, product or service as a result of the comments you submit on others blog sites. This happens because, when you leave a comment below someones blog post, you also provide your name and website url as you submit your comment. This is how your comment on another’s website then links back to your website. Commenting in this way then links back to your product or service on your website. When this is done well, it really is a powerful traffic technique. The first thing you need to do if you want to start blog hopping is find blogs related to your niche. My advice is to simply search for blogs in your niche by searching for the niche keyword + blog. 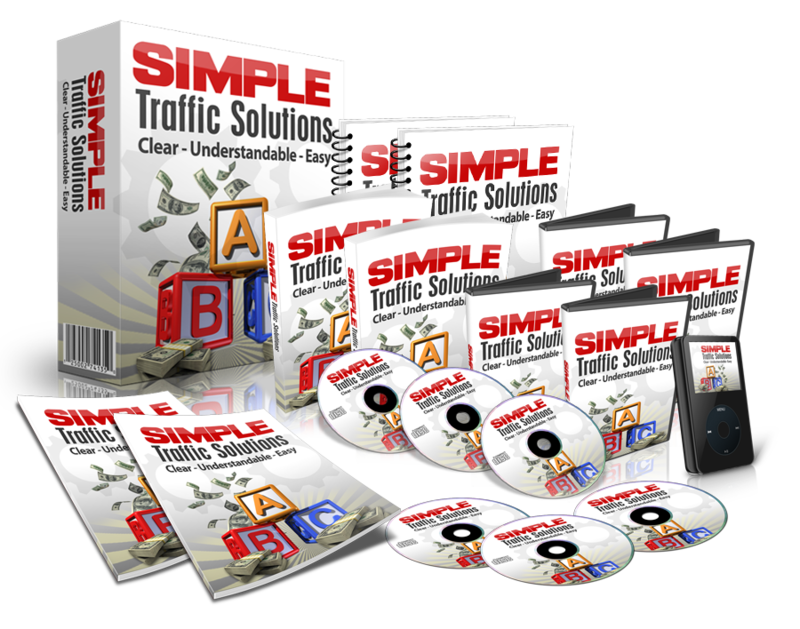 For example if you wanted to search for traffic blog posts you would just go to Google and search “traffic blogs” and that would bring up a ton of blogs in your niche. You should also look for forums in your niche and check peoples signatures that are commenting there. For example if I was looking for online traffic related blogs, I would also be looking in traffic related forums and people would be commenting about driving traffic and some would have links to their blogs, which is another way of finding blog sites to comment on. You also want to check comments already left of your blog. People who are already leaving comments , may be leaving comments to get back links from your blog to their blog and so the chances are those websites are going to be relevant for you to comment on too. You should also look for experts in your niche and see if they have a blog. You probably already know who these people are, but if not, do your research for your niche market and see if these people have a blog. You can also look in blog directories. These are just directories where you can search for blogs in specific niches and if you do a Google search for blog directories, you will find them. Let me give you some blog hopping tips. The first thing you want to do is subscribe to the blogs RSS feed or optin form so you know when there is a new blog post. Once a new post is published on that site, you will be informed and that will remind you to go there and leave a comment. Ideally, you want to get there asap so you can be the first or one of the first to comment . That way more people will see your comment over time, which in turn means you’re more likely to get people wanting to hop over to your website after reading your comment. When a fresh post appears on a blog you can usually count on a lot of traffic hitting the website pretty quickly. This can be the result of the RSS feed notifying others of an update or they see it from an email sent to their subscribers . So if you’re one of the first people to comment, your comment is going to be seen by the most traffic so that is what you need to be trying to do – get to the new post quickly and be one of the first to comment. then people are going to want to check you out so make sure your comments are valuable. Don’t be afraid to disagree with something that is said on a blog post. If you believe in something and you know your stuff, then feel free to disagree in the comments but always do it in a professional and courteous way. You may find that something that is controversial or offers a different view point can actually drive a lot of traffic back to your website. You may well find that in writing a comment with a different viewpoint that it strikes a conversation in the comments section and often times you’ll find people keep coming back and wanting to see more. This results in everyone leaving more and more comments. This interaction will get picked up by Google which in turn drives more traffic and your comments get seen more which results in you getting more clicks to your website. I’m not saying you should disagree with everything you read, I just mean if you see something and you have a good strong point to make, then don’t be afraid to do it, because controversy does sell. Make sure you subscribe to be notified of replies and then be prepared to follow up when appropriate. Most of the time when you leave a comment, there is a little checkbox you can tick which will mean you get an email if replies are made. This allows you to keep an eye on what’s being talked about, and enable you to follow up where that would be useful – this is very important. If you want to use Blog Hopping to generate traffic to your website, you should make this part of your daily work schedule so you stay consistent and don’t forget to do this. You should definitely consider Blog Hopping, as it is one of the most effective and simplest ways to drive traffic, so please make sure you don’t disregard just because it seems too easy! What did you think about Blog Hopping – is this something you already do or will start doing from now on? Feel free to share this post with others and please leave a comment below and let me know what you found helpful or if you plan to make use of Blog Hopping to help drive traffic to your website.